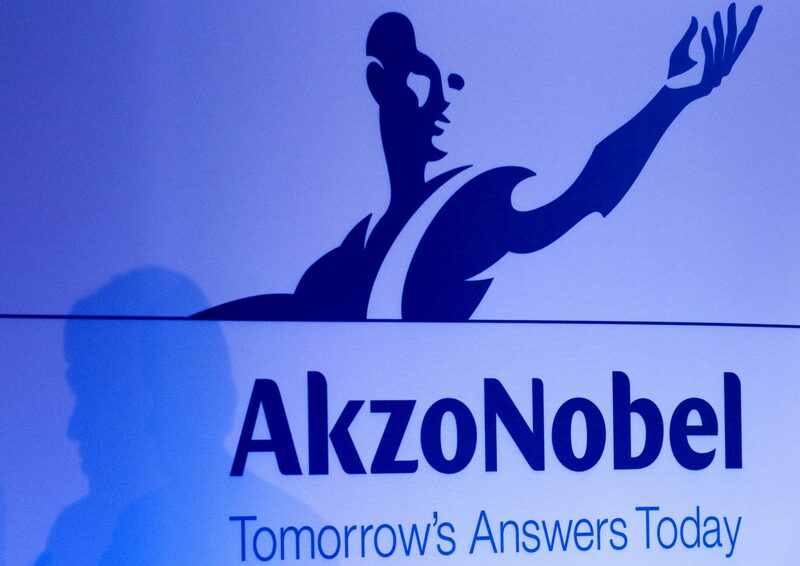 The U.S. hedge fund has launched a new legal bid to dismiss Akzo Nobel chair Antony Burgmans. The move may not revive the Dutch group’s sale to PPG that Elliott wants. Yet after defeat in a separate case, it shows activist investors haven’t given up on the Netherlands just yet. Elliott Advisors is seeking to dismiss Antony Burgmans, chairman of the supervisory board of Akzo Nobel, which spurned a 26.3 billion euro ($30 billion) offer from PPG in May. Elliott, which owns a 9.5 percent stake in Akzo Nobel, has asked the Dutch Interim Relief Court to allow it to call an emergency general meeting to fire Burgmans. In May the Dutch Enterprise Chamber rejected a similar request. That case is continuing.